Salman Khan’s reality show, glue Indian nation from 9 pm to 10 pm these days. Next 2 months are guaranteed to be full of entertainment, drama, controversies, fights, yelling and crying. Recently during a secret revelation task, Anup ji, make some serious revelation of her girl friend being in relationship with a famous singer of bollywood. 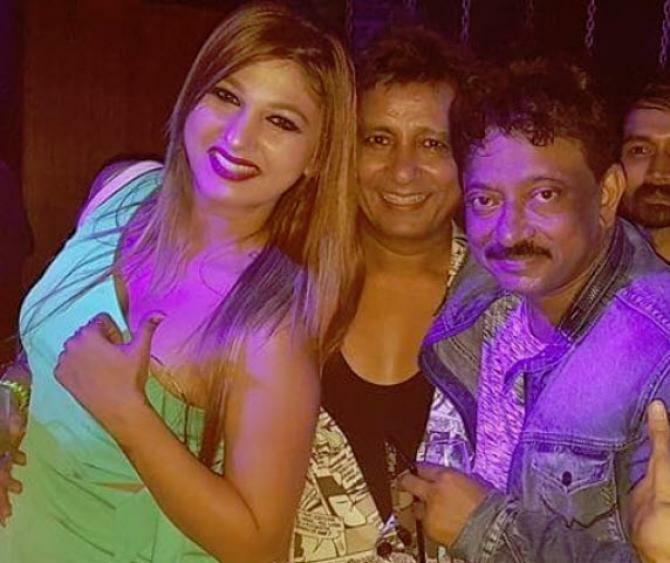 Anup Ji revealed that Jasleen was dating another famous Chaiyya Chaiyya fame singer, Sukhwinder Singh. Though Jasleen confided to Anup ji later and revealed that it all happened a long time back and she has no feelings for him anymore. Guessing secrets of other housemates task, when “Mera ek famous celebrity ke saath ek gehra rishta tha aur mere abhi ke partner bhi nahi jaante iss baare mein (I was in a serious relationship with a famous celebrity and my current partner doesn’t know about it)”, was displayed, everyone guessed it to be Jasleen. But Anup ji reiterated saying that he is Jasleen’s current partner, and he knows all her past affairs. When asked if the huge age gap between them mattered to her, Jasleen retorted, “Age gap has never bothered us and now once we go inside the house we will get to know the real reaction of people about our relationship. Since until now, nobody knew anything. So, whether good, bad or ugly, we will get reactions from the house”. Jasleen claimed to be dating Sukhwinder on national television, has been refuted by the Singer? Who is telling the truth?